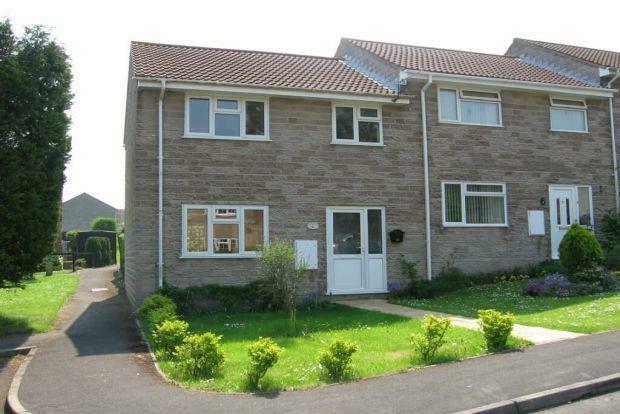 3 Bedroom House To Rent in Templecombe for £675 per Calendar Month. This well maintained end of terrace house is well located close to the centre of the village and the railway station. The accommodation comprises three bedrooms, family bathroom with a shower over the bath, sitting room/dining room and kitchen. The property has UPVC double glazing, electric storage heating, garden and parking. Templecombe is to the west of the Blackmore Vale, an area of Outstanding Natural Beauty, close to the North Dorset and South Somerset borders and is easily accessible by road and rail. The village has a primary school, village shop, post office, public house and a thriving village community. Templecombe has a mainline rail station to London Waterloo and Exeter. The A303 (3 miles) links to the West Country, Home Counties and London and gives access to the motorway network. Wincanton and Stalbridge are both about 4 miles away, Sturminster Newton 9 miles, Sherborne 8 miles, Yeovil 14 miles and the ancient hill top town of Shaftesbury is about 10 miles away. Bath, Bournemouth, Bristol, Poole, Taunton, Weymouth and the World Heritage Jurassic coast are all about an hour or less by car.